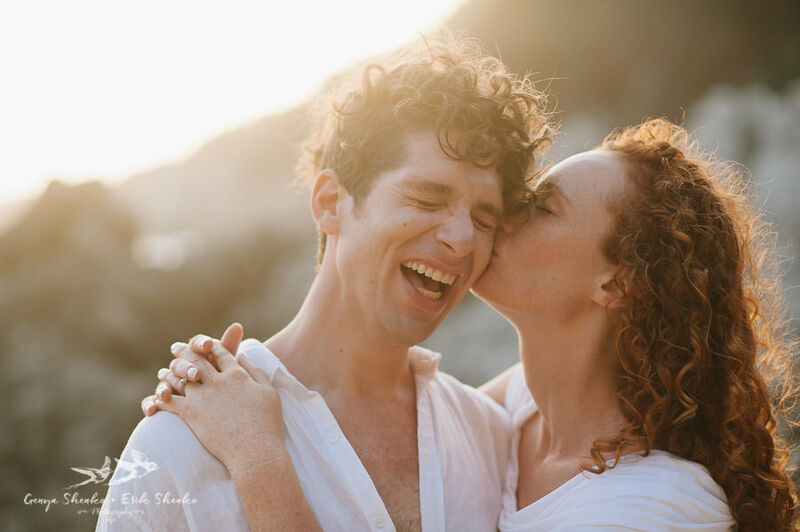 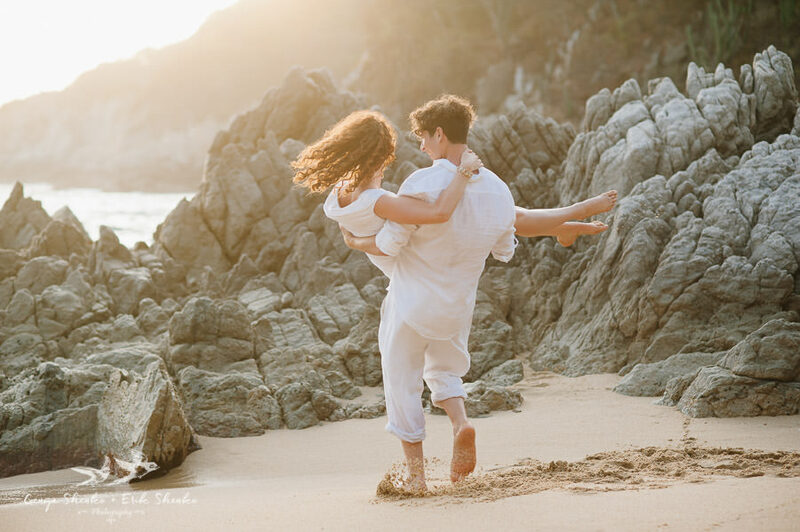 This pre-wedding photo session for Isabelle and Michael took place at the Beach of Violin (Playa Violin), just few minutes walking from Las Palmas Resort – intimate and cozy boutique resort in Huatulco. 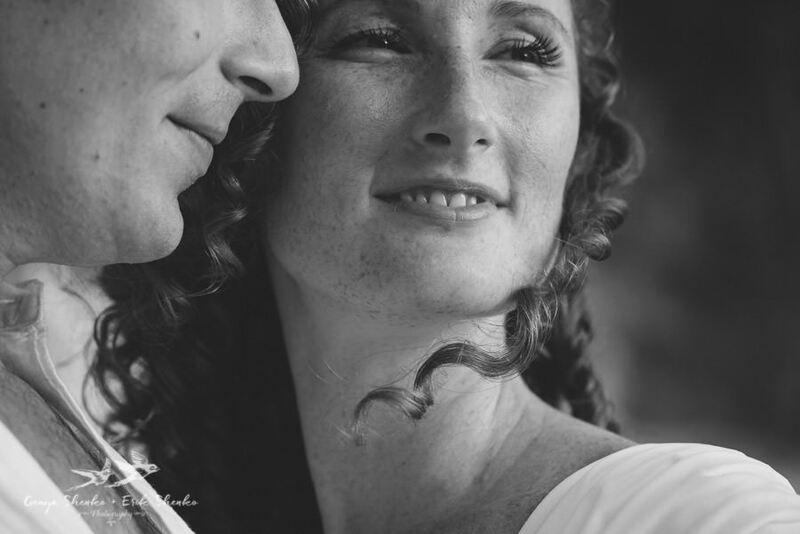 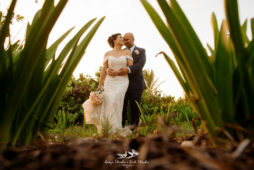 We met this charming couple a day before their wedding at Las Palmas hotel. 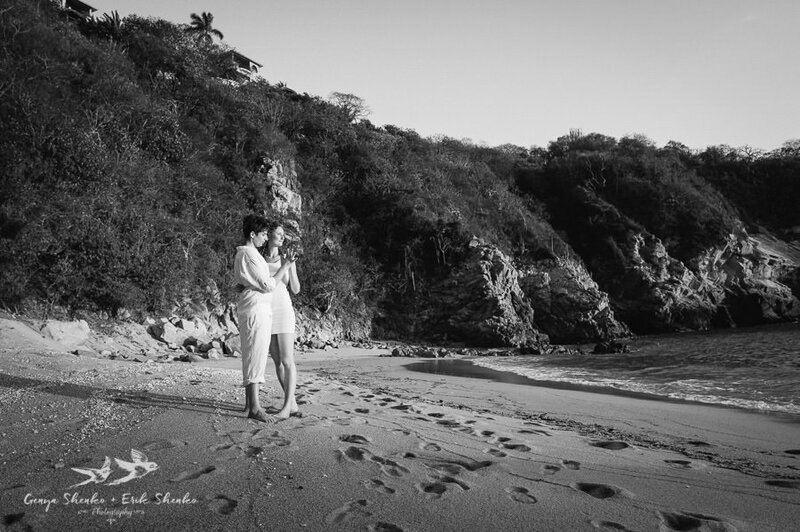 Right after our meeting we took these shots at the beach of Violin where this young couple simply blew us away with their genuine way of expressing their feelings for each other. 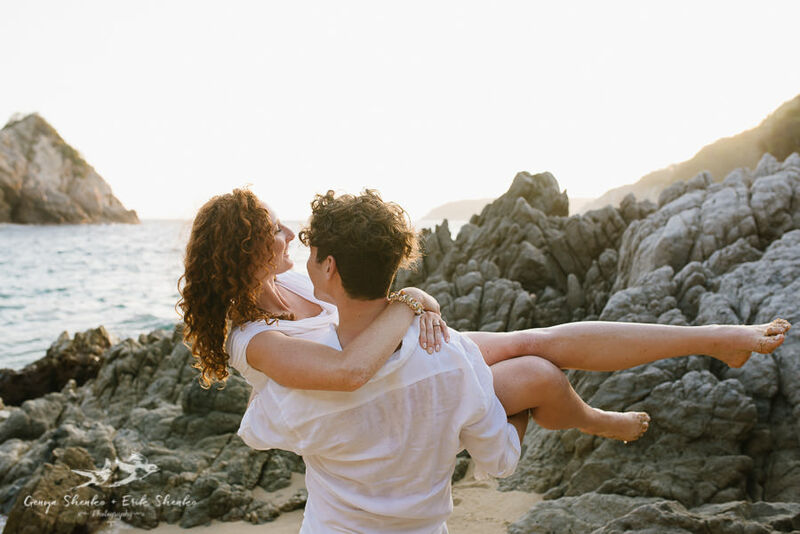 It definitely wasn’t an ordinary couple, these two were meant for each other and we could see it since our first meeting on Skype, a few months before our getting together in Huatulco. 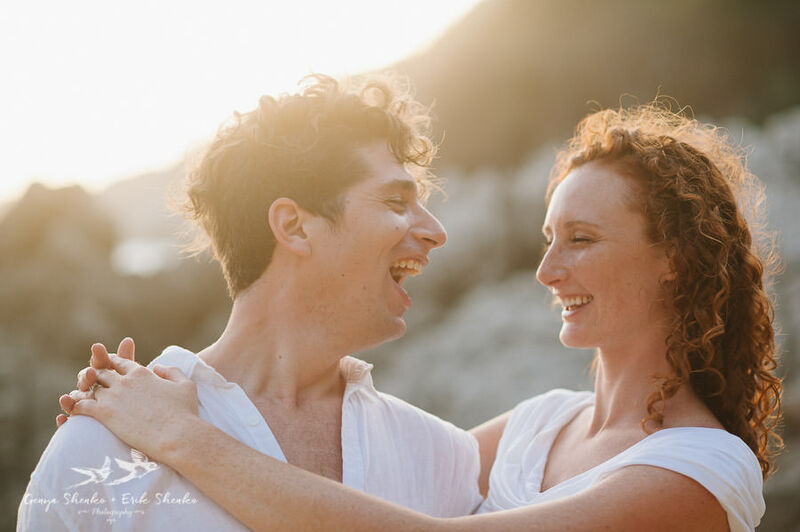 Their love story started at costumed dance party in New York, where Isabelle and Michael ended up dancing together all night long. 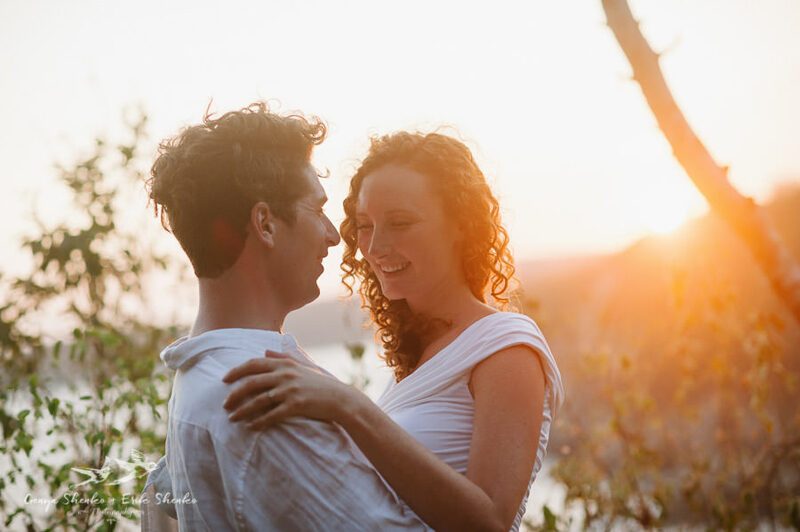 Later, while admiring the sunrise on the Williamsburg pier, they found out that their meeting was inevitable, that they had attended the same events, traveled in similar social circles and, as they say, ” were consistently one serendipitous moment away from meeting!” The beautiful story started that night. 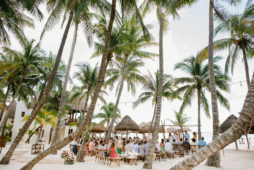 Michael proposed to Isabelle in February 2015 in Mexico at the beach near Tulum while they were lying in the hammock enjoying the amazing landscape view. 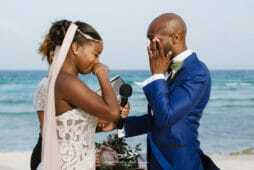 After some laughs and joyful tears her answer was ”YES”. 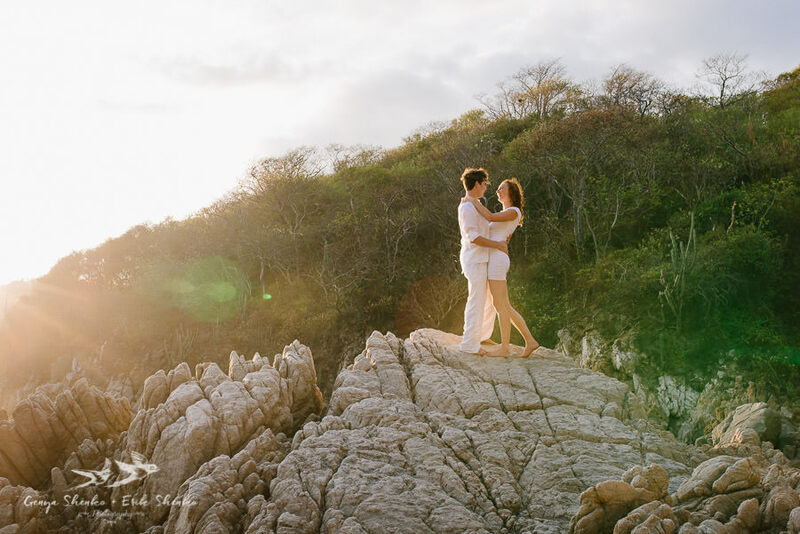 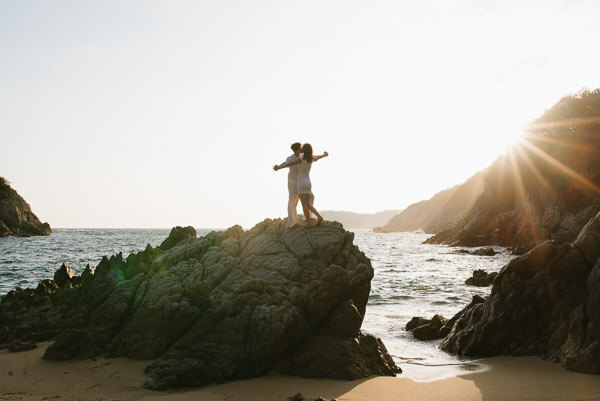 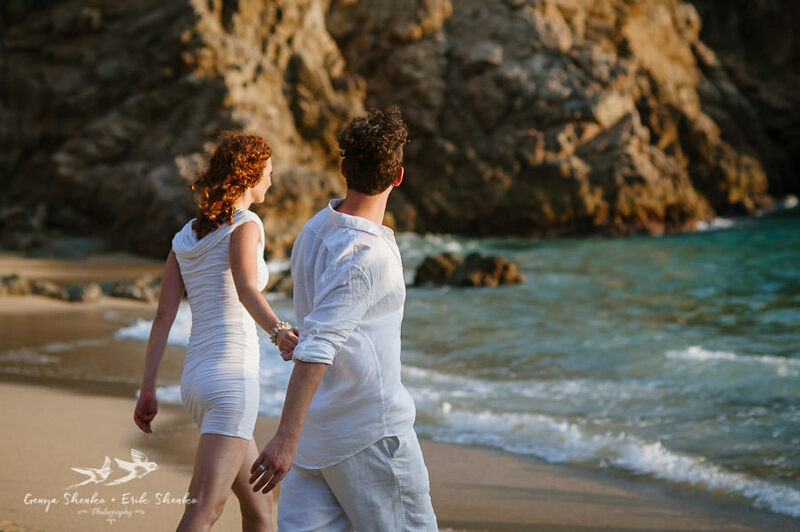 And here we are, at the incredible beach of Violin in Huatulco, visiting the place of their wedding ceremony and taking sunny and cheerful pictures of them through which we would like to make you feel the warmth and sincerity of their love. 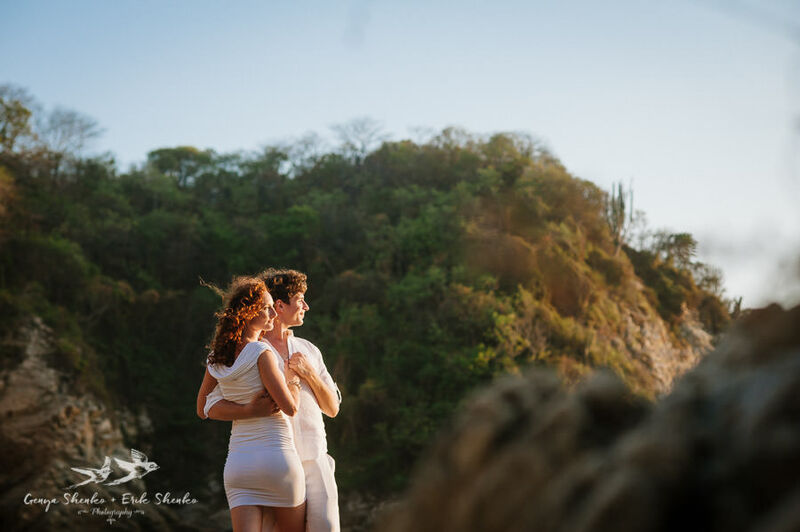 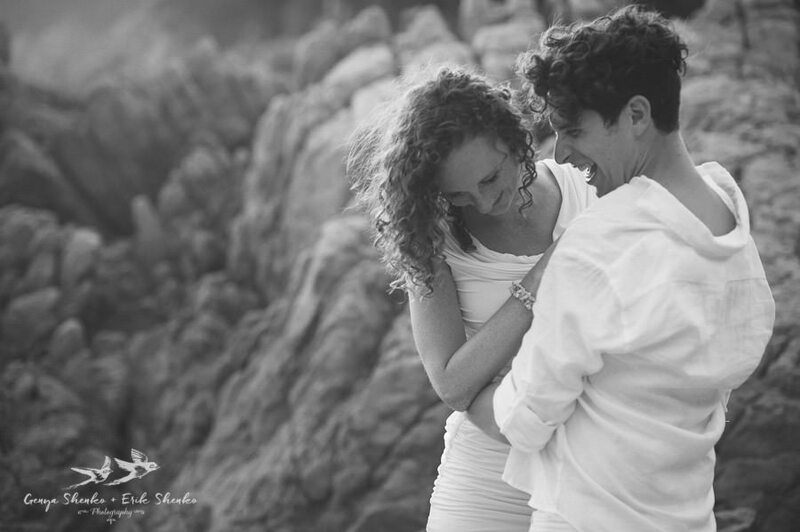 Don’t miss their absolutely singular and joyful wedding in Las Palmas, Huatulco!